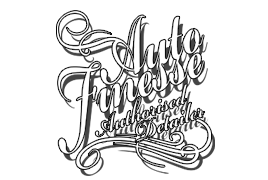 We thought today would be a good time to write a little review of Auto Finesse’s Revolution Wheel Soap. 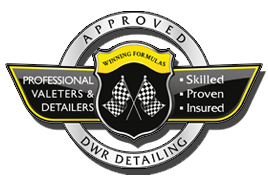 An advanced deep cleaning wash solution designed to break down brake dust and road grime whilst being gentle to painted, polished, anodised and other specialist finishes. Also helps in maintaining the life span of wheel sealants.